Saturday and Sunday, June 6-7, saltwater recreational fishing license requirement will be waived. Saturday and Sunday, June 13-14, freshwater recreational fishing license requirement will be waived. 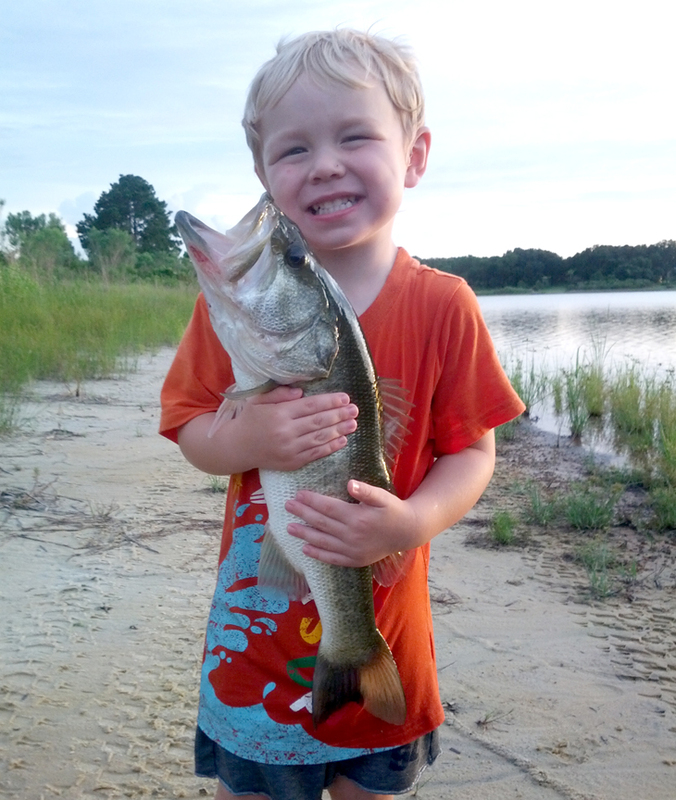 The four days in June are a part of the eight total license-free fishing days the FWC offers each year. All bag limits, seasons and size restrictions apply on these dates. To learn more about license-free fishing days, visit MyFWC.com/License.